The best investors today do not necessarily have to be geniuses, but they do have to have the appropriate investing tools. There are so many tools on the marketplace now, it can be difficult to determine which ones are the best for you. 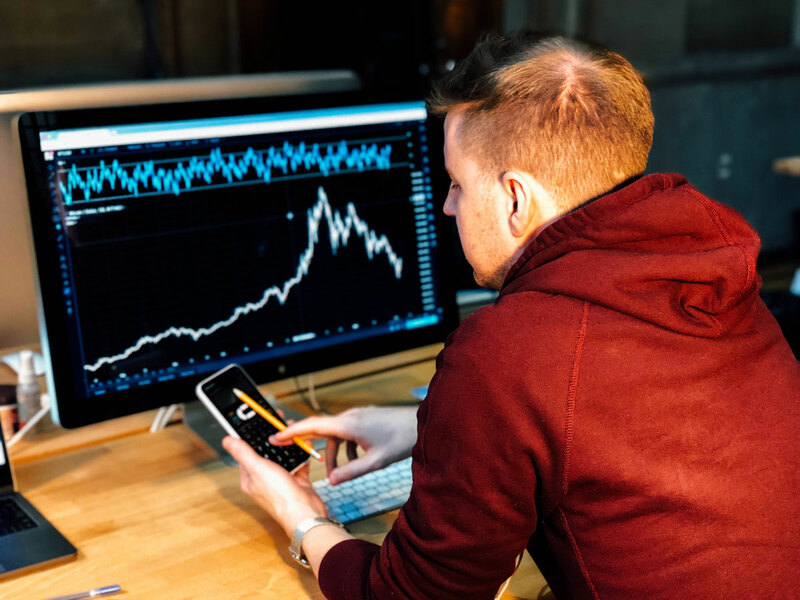 Let’s take a look at some of the best investment software packages available so that you can make an informed decision about the investment tools that you want to use in your own trading. If you are looking for a robo advisor that actually works, then this may be just the investment tool for you. Robo advisors are becoming more popular, because they are relatively low maintenance and provide at least the semblance of a viable investment strategy. The app has high marks from all of the review sites that have taken a look at it, and it has enough success stories to take it seriously. You get all of the basics plus customization depending on the stage of life that you are in. Set up a retirement portfolio, a cash flow portfolio or one for capital gains. You also get automatic asset allocation. However, you can also opt in for advice from human advisors if you get tired of the robo stuff. This is a great software package for beginners who are just looking to get their feet wet in the world of investing. Many know this app as one of the best personal finance applications on the market. Not only is it incredibly simple to use, but it is also free. If you already have an investment portfolio, this app gives you a feature that gives you a complete checkup. You can also use its wealth management service as a Robo advisor with a bit of extra kick. It is definitely one of the most highly utilized apps on the free market, and it probably will be for the next few years. If you are looking for an application that can give you a big picture view of your life and finances, this is definitely the one for you. YNAB stands for “you need a budget.” This is one of the most popular apps on the market for budgeting, and there is definitely a good reason for it. It is not free, but the cost definitely pays for itself during the first time you use the app. You do not get tracking features with YNAB, but you do get a budget manager that can also help you create your budget as well. Many of the best financial experts are actually recommending YNAB over Quicken for certain things because of its ability to go mobile. YNAB actually has better sync and better customer support than Quicken, at least according to many experts. If you are looking for an easy way to save, Acorns helps you to use the old school “rounding up” trick. This is also known as microinvesting. This is not a long term saving tool, but it is a great tool for beginners to learn how to save and start to create some great habits. If you stick around for a while, you may actually be able to take advantage of the IRA service that they are introducing very soon. The fees that they charge may run some people off, but they are actually worth it if you are looking to create a real savings household. This is the all in one investing and banking service that you can use for many different things. You can use it if you are a beginner or an established investor. You can use it if you are still on a desktop or if you have graduated into the mobile space. The functionality of the mobile app does not quite have the reach of the laptop software, but it is getting close with every new iteration. Every new investor who is looking into securities should start with a discount broker. This ensures that you get the lowest fees along with good execution. You can learn the basics, and you do not have to pay too much for the privilege. Ally Invest is one of the best discount brokers on the market today, and this is coming from investing experts across the globe. You get a full scale investing in banking package that many companies would have a hard time beating even if they focused on one of the other service. The one downside is that it may take a bit longer to transfer your funds to begin service. New investment software hits the streets at an alarming rate. Make sure that you get away from the noise and deal only with the investing tools that you are comfortable with. Keep in mind that investment tools are only that – tools. The strategy that will earn you profits is still up to you.